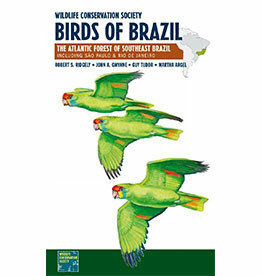 Brazil is the fifth largest country in the world and is one of the planet's richest places for bird diversity, especially when it comes to the number of endemic species. 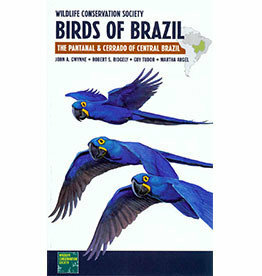 Brazil, the fifth largest nation in the world, is one of the planet's richest places for avian diversity and endemism. 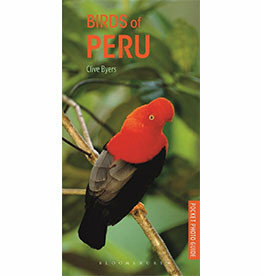 A country of huge scenic diversity, Peru is a birdwatcher's paradise and a popular tourist destination. 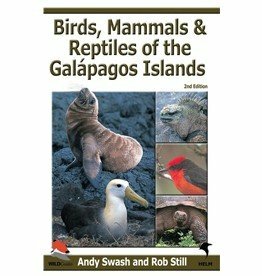 This is the first comprehensive English-language field guide to the wildlife of Chile and its territories - Chilean Antarctica, Easter Island, Juan Fernandez, and San Felix y San Ambrosio. 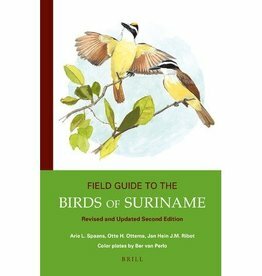 The 'Field Guide to the Birds of Suriname' (with its 107 color plates) provides the first handy pocket guide for the 746 species (including 760 subspecies) that are known to occur in this beautiful and friendly country. 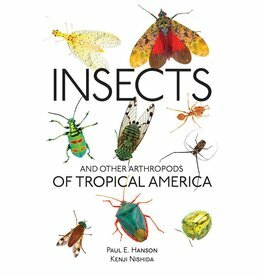 Featuring nearly 1,500 stunning color photos of 946 species, this richly detailed and taxonomically sophisticated field guide will help you with even the toughest identification challenges. 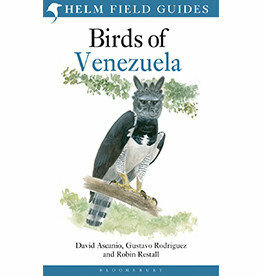 Venezuela is blessed with one of the largest avifaunas in the world. 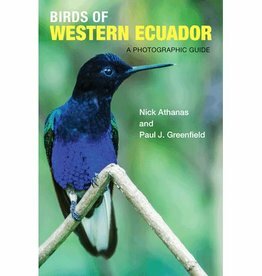 Although it is one of South America's smallest countries, Ecuador is home to nearly 1,600 species of birds. 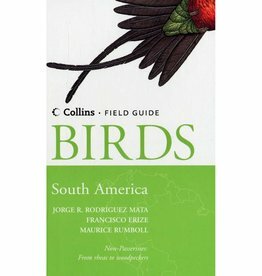 Birds of Northern South America consisting of a book with species accounts and a book with plates and maps. 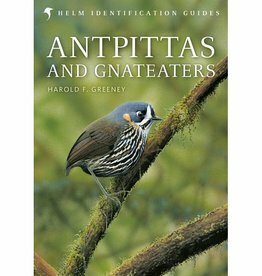 A beautiful reference work that only focuses on the Antpittas and Gnateaters family, the special tyranni of the New World. 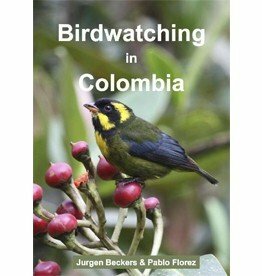 Visitors to tropical forests generally come to see the birds, mammals, and plants. 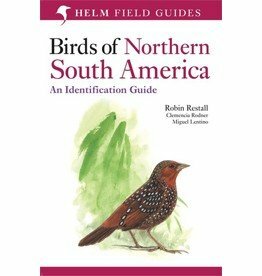 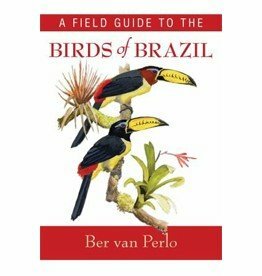 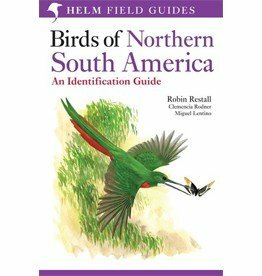 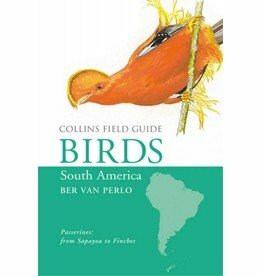 Birds of South America - Non-Passerines: From Rheas to Woodpeckers is the only field guide that describes all the non-passerines of this continent in its entirety. 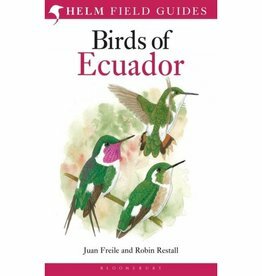 Juan Freile and Robin Restall's Birds of Ecuador is a comprehensive guide to the varied, bounteous and endemic-rich avifauna of this biodiversity hotspot.